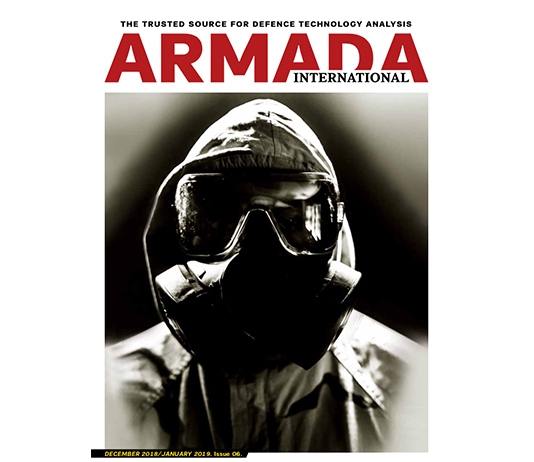 Combining a reconnaissance and targeting capability with visibility of the entire critical decision chain, from gathering intelligence to neutralising threats, is a key challenge for armed forces around the world. 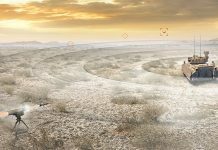 Building on 40 years of experience in reconnaissance and identification systems, Thales has developed the TALIOS optronic pod to meet this challenge. The Initial Operational Capability (IOC) version of the new pod has now successfully completed qualification testing by the French defence procurement agency (DGA). The pod’s through-life support system has also been qualified. This includes the SmartFleet fleet management and predictive maintenance solution, which prevents equipment failures that could disrupt an operational mission and increases overall fleet availability. 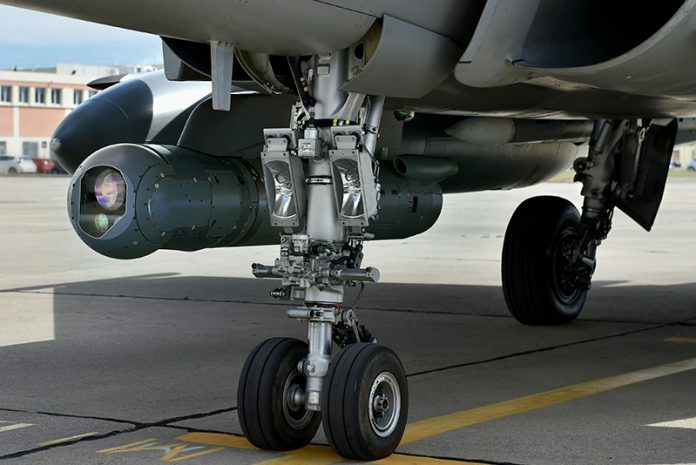 The logistic support system also includes an innovative transport solution used to attach the pod to the aircraft pylon without requiring any other tooling. The TALIOS optronic targeting pod is one of the major components of the new Rafale F3R standard for the French Air Force and French Navy. 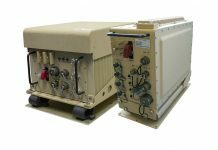 Deliveries of the first series-produced TALIOS systems to the French forces will begin before end of 2018 and continue until 2022. TALIOS is also compatible with other combat aircraft types. 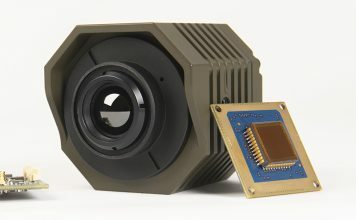 Ongoing system developments include an advanced ISR (Intelligence, Surveillance, Reconnaissance) function incorporating new reconnaissance modes and advanced target detection and automatic recognition algorithms. Artificial intelligence will help humans and machines to interact more constructively, but it must never undermine or replace people, who need to be able to take conscious actions at every decisive moment. Other new functions that will contribute to this constructive interaction include high-definition full-colour imagery and the pod’s Vision Permanent™ function, which will superimpose real-time imagery on a 3D map of the operational environment. TALIOS enhances the aircrew’s ability to assess the tactical situation, analyse significantly higher volumes of information and enable the best decisions to be made faster at every decisive moment of their missions. 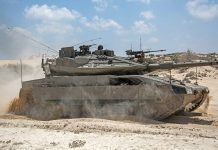 The new pod enables them to find, classify and engage surface targets, and conduct battle damage assessment, with unprecedented levels of safety and security.